With winter rapidly approaching, the instinct to cozy up in comfy knits is in overdrive. 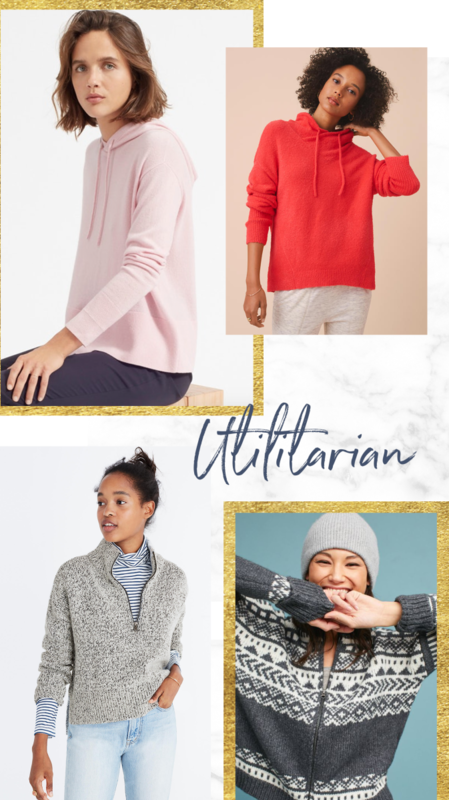 That&apos;s why we&apos;ve rounded up the comfiest, coziest sweaters that you’ll want to live in all season long. 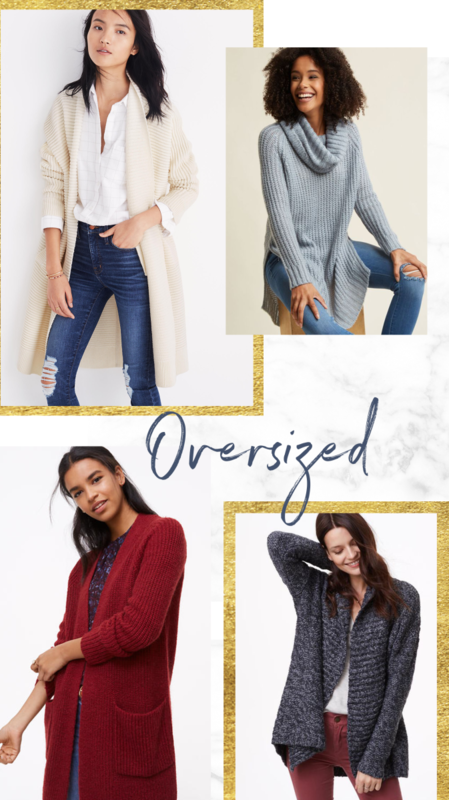 Throw on some jeans and boots with one of these sweaters, and you are ready to face the cold in style! Oversized sweaters will never let you down, especially if you want to feel like you never left your bed. 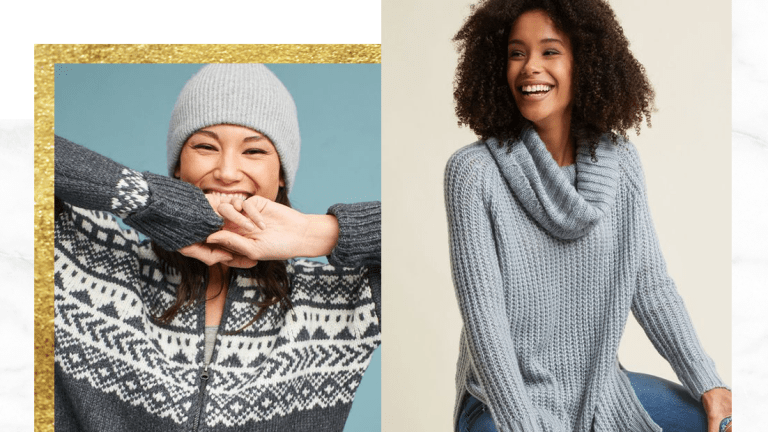 The best thing about the slouchy chic style of this sweater is that it works when you&apos;re out or at home! 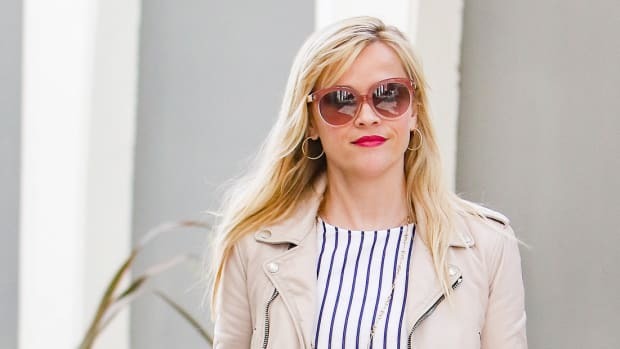 Wear it with button-up blouses, midi-skirts, or boyfriend jeans—this fall staple can do just about anything. 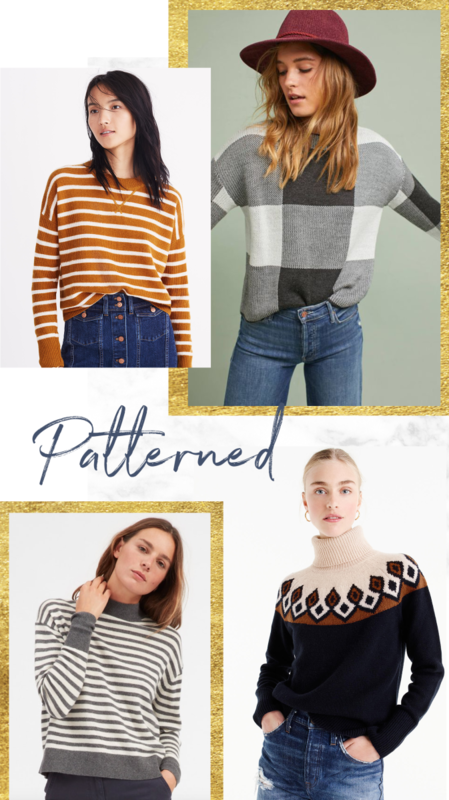 Patterned sweaters can be a hit or a miss. With the latest sweater trends changing each month it seems safer to just avoid them altogether. 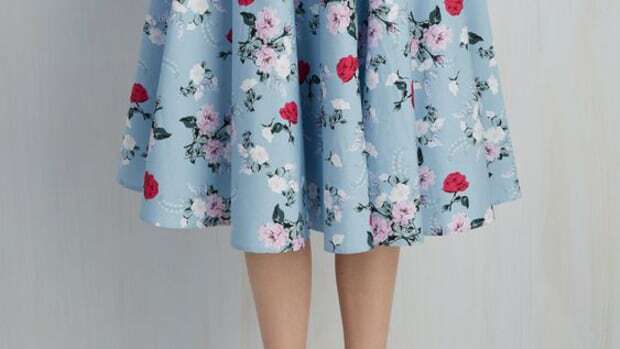 And yet, there are certain patterns that will never go out of style. The infamous breton stripes, for example, will be in style until France goes out (i.e., never). The key to finding the perfect pattern? Keep it simple, keep it timeless. The weather may be cold and gray, but that doesn’t mean your closet has to be. 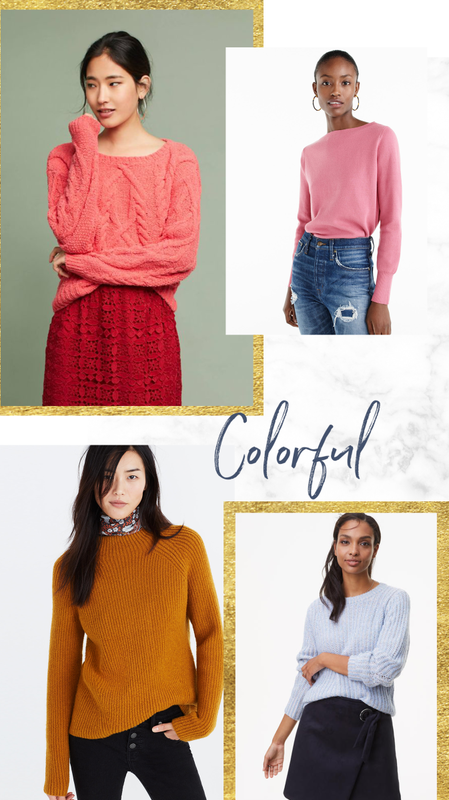 A colorful sweater can bring a little joy and light back into your day! Rich hues of maroon, mustard, blues, greens, pinks are taking over this fall season, so why not sprinkle in some vibrancy? Look for colors that brighten any outfit and complement your skin tone. 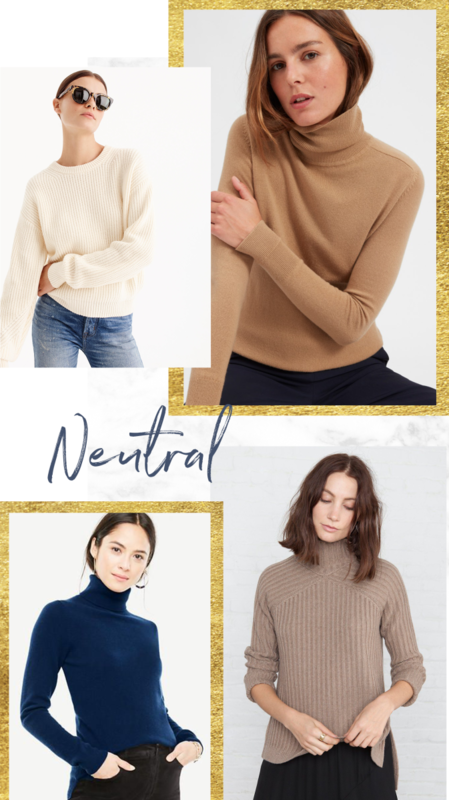 Neutral sweaters are a classic piece for every closet. 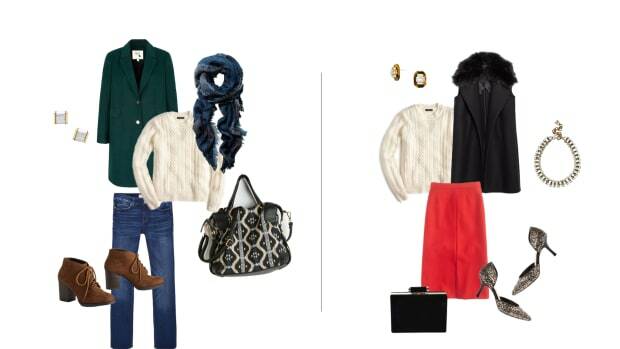 Serving as an ideal base item, these sweaters can easily be dressed up or down for any occasion. Always feel rushed in the morning? Make your morning less stressful by throwing on a classy sweater that makes you feel pulled together. 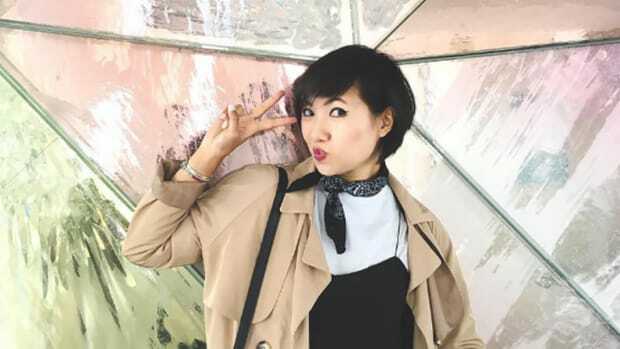 Add a blazer with a pair of black slacks and you’ve got yourself a work-ready outfit! Perfect for throwing over your tees before running out the door, these sporty sweaters have a way of creeping into your most worn pile. Whether hiking or walking around the city, these cozy pullovers have a way of always pulling us through every winter.